It’s not always easy to know who to vote for in election. 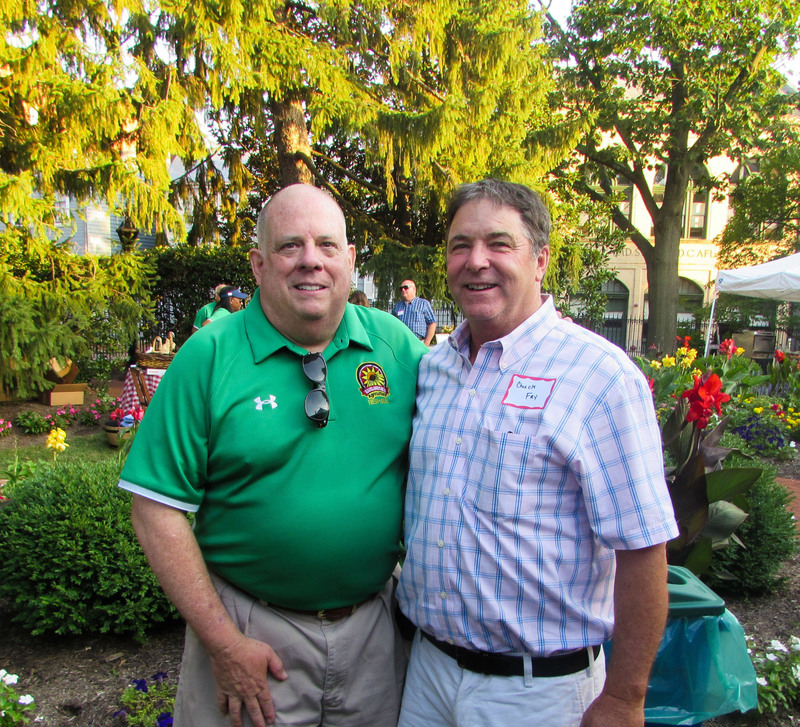 As Maryland Farm Bureau members, we want candidates that are interested in protecting and preserving rural life. Our Political Action Committee (PAC), using insight and advice from the county level, made 97 endorsements throughout the state for the upcoming General Election. Each of the endorsements are listed in our Voter’s Guide that was mailed to each of our members. Be sure to carry it with you to the polls, and use it as resource to ensure farmer-friendly candidates are elected. Voting is the most basic right of all Americans. Will you join others in pledging to vote this election? The issues in this election matter to the nation’s farmers and ranchers, rural Americans and all Americans. 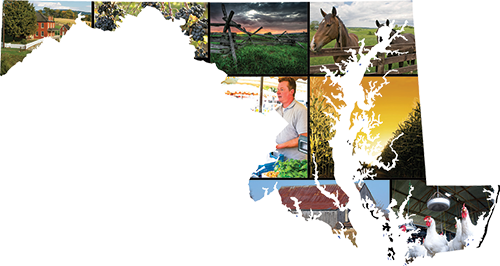 Rural America is important to us all because our rural communities are the primary source for food production, affordable energy, clean drinking water and accessible outdoor recreation. 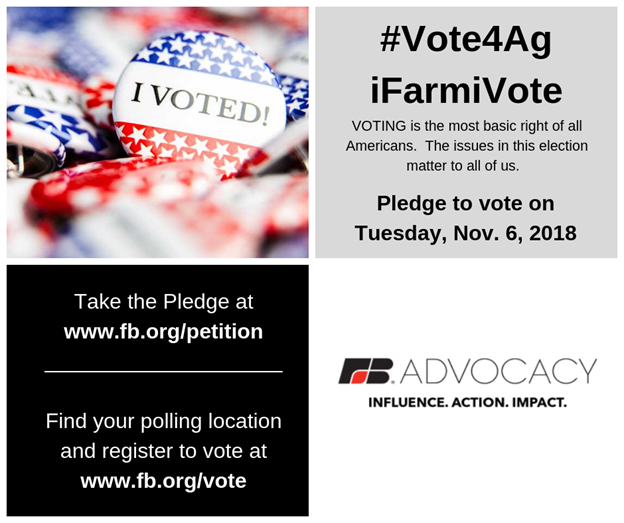 Take the pledge to vote in the 2018 election! Not sure where your polling location is? Check out the Maryland Board of Elections website to find out. You can also lookup your voter information, update your registration, request a ballot, and track your absentee ballot there! Together, we can make the rural vote heard this election season. We may be just a small drop individually, but together we can make change. It's important we all use our American right to decide who will represent us at the county, state, and national levels. The Maryland General Election will be held on Tuesday, November 6, 2018. Polls will be open from 7am to 8pm on Election Day. 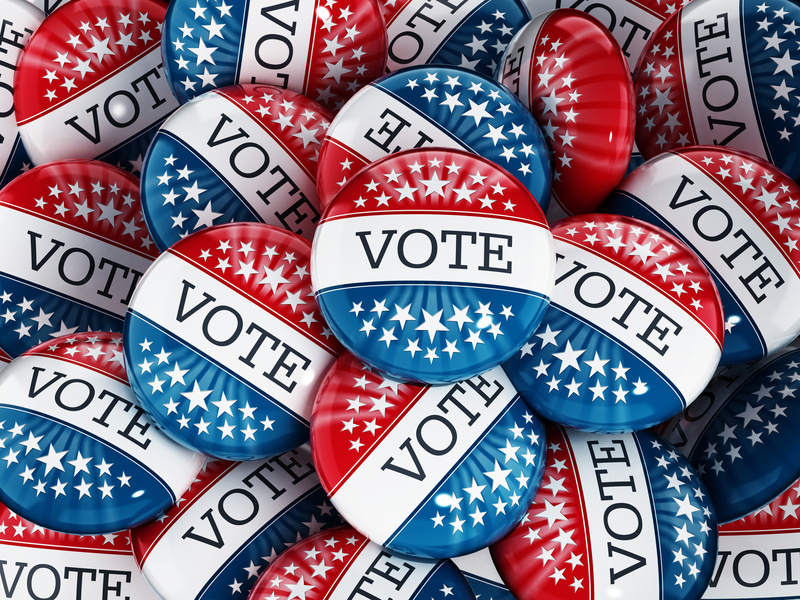 Early voting will take place Thursday, October 25, 2018 through Thursday, November 1, 2018. The polls will be open from 10am to 8pm for early voting.